The process of score conception, from Director to composer via the music supervisor.Stuart Brennan talks us through his ideas for the score to his new film Plan Z, and how the composer Alexis Ffrench realised Stuart's vision for the atmosphere of his story. Licensing a song to an ad, film or TV show could be one of the most lucrative opportunities an artist will experience in their career. The fees can be substantial, and there is always that elusive promise of promotion that can follow a well placed sync. But aside from just securing the initial placement (not an easy task), what else is there? How can you turn a good opportunity into a truly great one? We all know how important music is for visual media but does it get equal importance on radio campaigns? Our distinguished panel discuss sound design & music for TV & radio campaigns & is the blanket license a good thing or bad? Indie movies with tiny music budgets are on the up and gaining a greater impact than ever, our panel discuss fee negotiation, box office bumps and the disconnects between all parties. What makes a song or piece of music perfect for sync? We’ll be looking at the decisions made during the creative process, and explore some case studies to better understand what supervisors working with brands and in advertising will be listening out for when considering music for their projects. When writing for sync, what can you do musically to attract attention? In a landscape of ever shrinking production budgets, the modern music executive music think outside the box to accomplish more with less and still achieve the creative vision. In The Exit Strategy - Music as a production asset we will discuss why budgets are shrinking, how the music for an audio-visual production can be leveraged into a monetisable asset, and what this means for the facilitation of the creative (creation of original music and licensing of source cues). Rapid growth in digital means your metadata is now business critical. All digital services rely on metadata to operate and if your metadata is not in good shape, your business probably won’t be either. Distribution, synch, royalties, streaming - all of it is driven by high quality information derived from metadata in your tracks. Ignore it or get it wrong and you find you are not the ones in the front of the queue. What’s more it’s not only what happens day to day, it’s part of your shareholder value - catalogue acquisition considers not only the rights value but also how it is being managed and documented. Exactly what meta data does - enhance you catalogue value. Some of the top current indie supervisors discuss their process and what they look for in submissions. As well as providing case studies on the creative process of their latest work. Delegates will have chance to submit music directly to top music supervisors for a one to one feedback/listening session. Licensing music for commercials and online brand communications is challenging. Music rights owners sit on one side. Marketers and Agencies sit on the other. In between lies a gulf of misunderstanding and sometimes lack of mutual respect. This creates friction and poor deal making. It hinders the creation of long term business relationships. Sync Is Dead, Long Live Sync is moderated by Richard Kirstein of Resilient Music with panellists representing labels, publishers, brands, agencies and music supervision. The panel will explore the current challenges facing licensors and licensees, informed by the findings of Resilient’s recently published research. We’ll identify key friction points and discuss future solutions. We’ll examine platforms used for production library, unsigned and deep catalogue and consider more radical ideas from outside the sync industry. We’ll also compare where the UK & US markets are headed. Colin Vaines and Ilan Eshkeri discuss their experiences (the good, bad and ugly) from the world of Film production and composition. The media are increasingly using commercial music in order to enhance the audio/visual experience, satisfy consumer's tastes and ensure that content is relevant across very different cultures. With major differences in music copyright ownership across different territories, as well as differences between rights required for digital and physical distribution, licensing can become a complex and sometimes confusing minefield to navigate. Many issues can be ignored due to the lack of understanding in both the media and the music industries. With the chaotic state of the digital music licensing landscape in Europe and the fragmentation of global repertoire, it is easy to see why this reluctance is perpetuated. Areas such as public performance, union re-use payments, dealing with samples, blanket licenses and mechanicals will be discussed by there esteemed panellists and will cover music use across different media including, advertising, Video Games, TV and film. Today’s top music supervisors talk about the balance that has to go into any film or television show. What are their triumphs and discoveries and how do they find that perfect match of music and visual? An intimate discussion about the craft of discovering and helping to cultivate inspired music, the art of choosing the best tracks for a specific use, and the skills required to work with diverse members of a given team to ensure realisation of the desired impact. A discussion about opportunities and the future of music collaboration on European film Co. productions. What are the needs and how do we build a relevant network? Independent music supervisors are important creative partners for brands, agencies and production houses. At the same time, some brands start entering long term exclusive deals or even start their own music supervision services.  The panel will shine a light on the way independent music supervisors differentiate themselves and how competition can or should be handled. Chris Read and Nadav Poraz of WhoSampled (the world's largest database of samples, cover versions and remixes) explore the evolution of music through imitation and citation. With practical demonstrations, the speakers show how sampling has come to play a pivotal role in contemporary music and highlight how legal frameworks are frequently out of step with the realities of music creation in the digital age. Described as the "Wild Web" by some in the music business, online often presents Rightsholders with interesting challenges and conundrums to solve. However, it can also provide massive opportunity for Rightsholders that are curious and open to exploring new platforms and new business models. CueSongs, the innovative online sync licensing business, is hosting a thought provoking evening focussed on this space and has gathered together a fascinating group of thought-leading panelists who promise genuine insight into how the music business can harness the massive potential of the “Wild Wild Web”. The evening will look at the virtually untapped and potentially enormous market of the Professional Creator operating across YouTube and other new digital platforms. *Correct as of 16.10.15. Subject to change.